Radiocentre is helping to co-ordinate the latest appeal by the Disasters Emergency Committee (DEC) across commercial radio and audio in response to Cyclone Idai. Commercial and community stations are once again able to support the DEC and for the first time ever podcasts can also run the appeal. Full contact details can be found below. 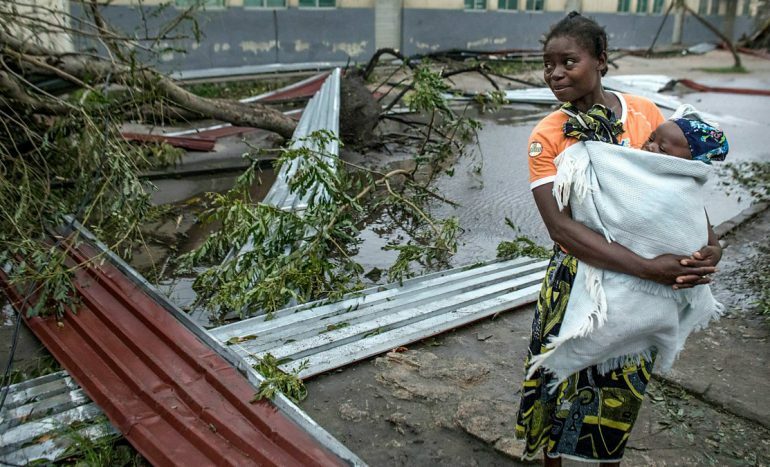 Cyclone Idai which has swept through Mozambique, Malawi and Zimbabwe, leaving behind a trail of destruction, killed hundreds of people and affected an estimated 2.6 million people. Houses, roads and bridges have been ripped apart and agricultural land is completely submerged. More than 480 people are confirmed dead and 400,000 have lost their homes. The spots have been distributed via Audiotrack and can be found with the JCN 2660220. Anyone who cannot access Audiotrack should contact helpdesk@audiotrack.co.uk. Community stations looking to run the appeal should contact Bill Best bill.best@commedia.org.uk and podcasters should contact dec@britishpodcastawards.com. For all media the campaign end date is 23.59pm Wednesday 3 April and it should not be made available or broadcast after this date. For more information on the appeal more generally contact george.butler@radiocentre.org.